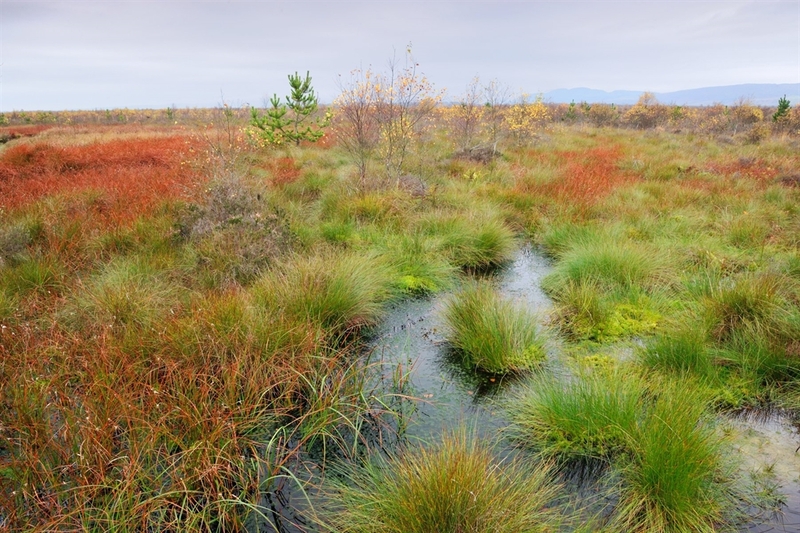 The Earth really does move when you step out onto Flanders Moss National Nature Reserve. 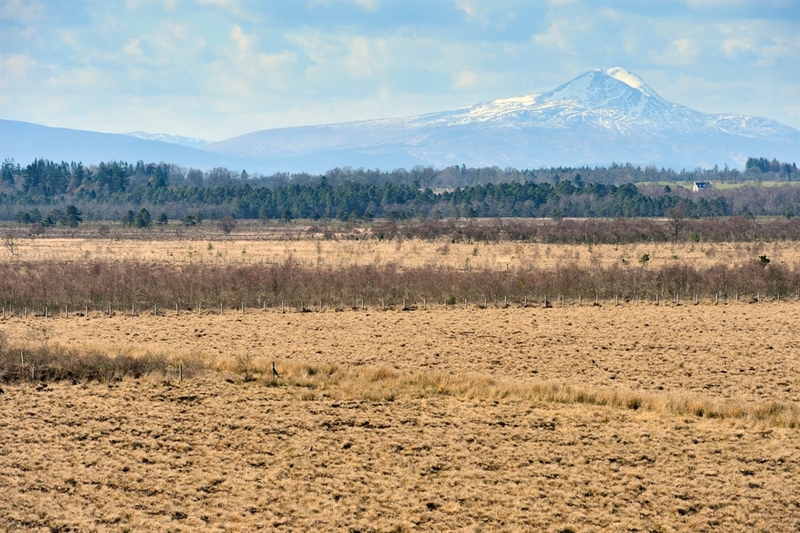 Now the largest lowland raised bog in the UK, a whole host of specialist plants and animals make their home in this fascinating place. 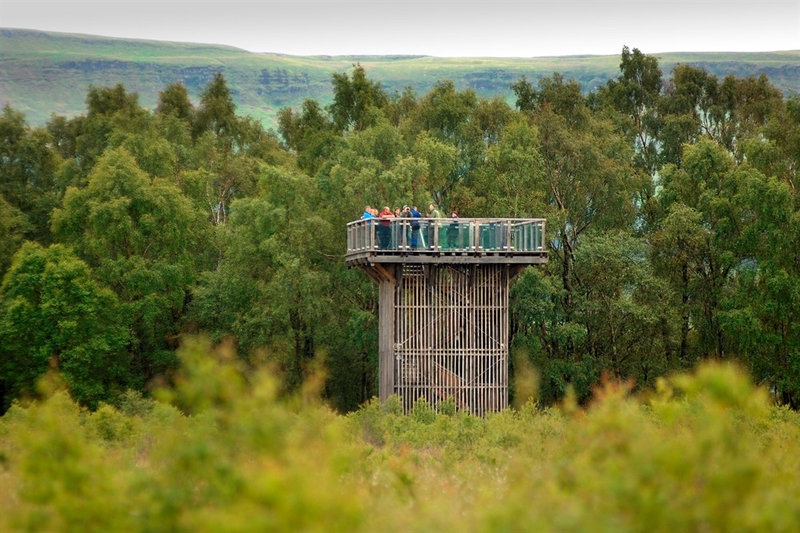 You can enjoy the beautiful wilderness here by strolling along an all-abilities boardwalk, with a viewing tower that gives fantastic views across the reserve. A stroll along the boardwalk at Flanders Moss takes you into a remote and water-logged land. 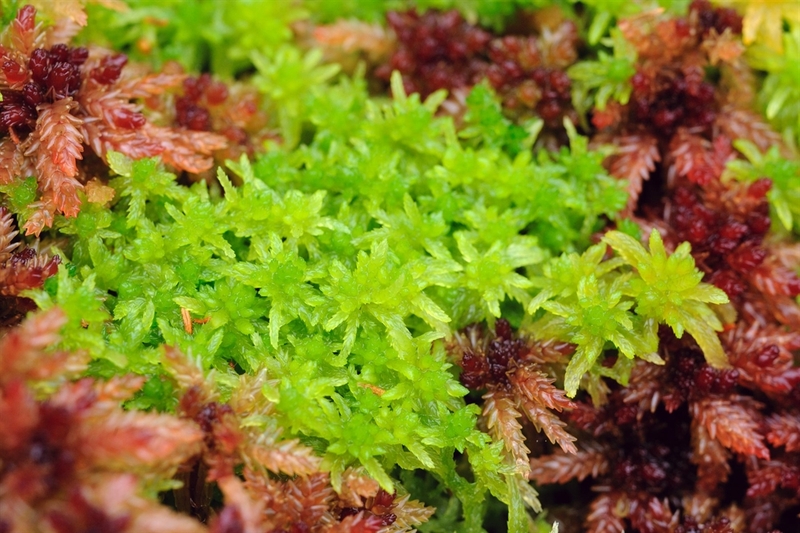 All year, the mosses create a carpet of reds, oranges and greens. 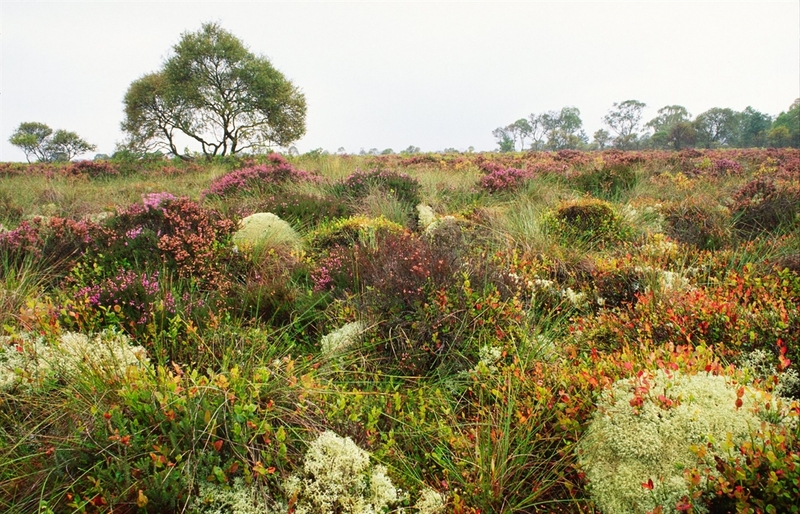 In spring and summer, seas of bog cotton wave in the breeze and the Moss is noisy with the calls of nesting birds. 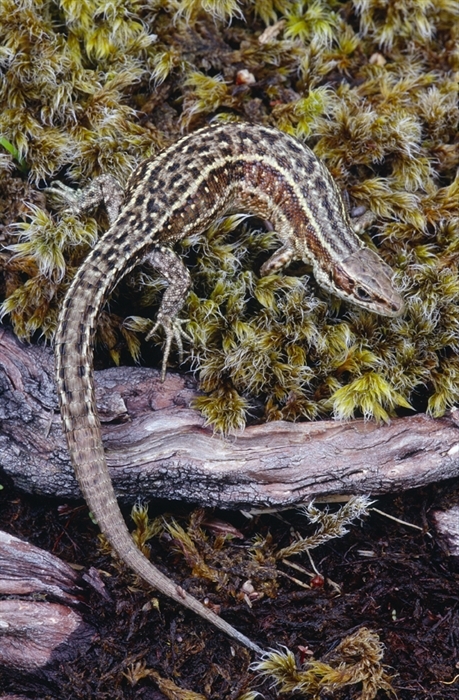 Frogs and toads jump in and out of pools and lizards bask on the boardwalk. In August, heather adds its purple to the vivid moss greens, while the calls of geese and swans break the stillness of dusk in winter. Visit in May-June for plants and autumn-winter for birds of prey and geese. The 900 metre boardwalk is accessible for all with everyday shoes. 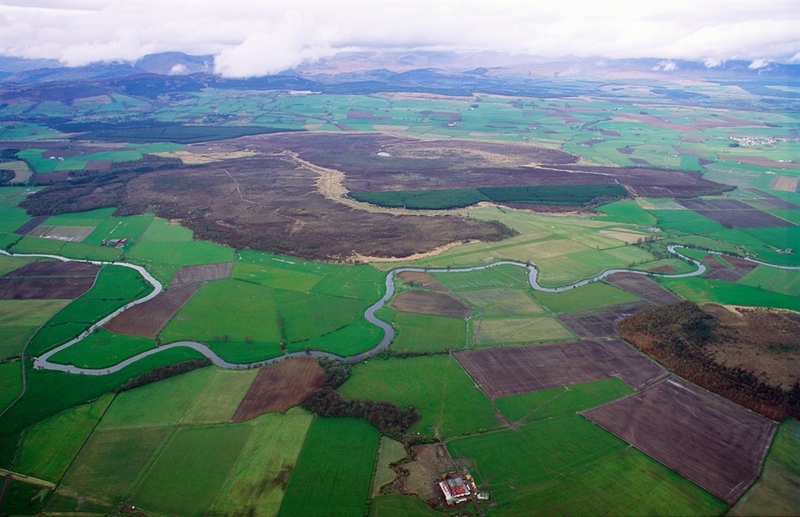 Ten miles west of Stirling. Turn right off the A811 at the Kippen roundabout towards Thornhill on the B822. After two miles, a signposted track on the left leads to the car park and cycle racks. By Public Transport: The nearest bus stops are in Port of Menteith and Thornhill (2.6 miles) on the Aberfoyle - Thornhill route. The nearest train station is Stirling (9.5 miles). By Bike: The Glasgow to Callander section of NCN Route 7 (Glasgow - Inverness) passes near Flanders Moss. 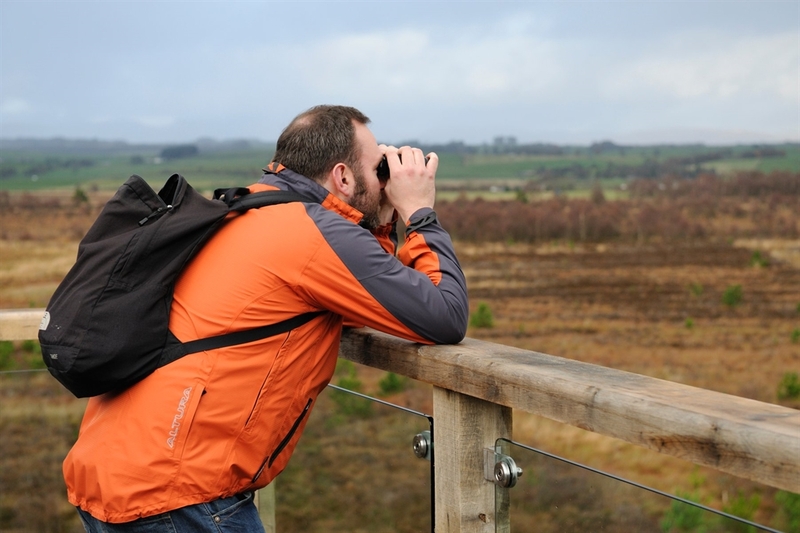 Leave the route at Braeval (south of Aberfoyle), follow the A81 for 4.5 miles and then turn onto the A873 for views of the Reserve. There is a bike rack in the car park. Cycling around the boardwalk is not recommended due to the deep water-filled ditches close to the path.